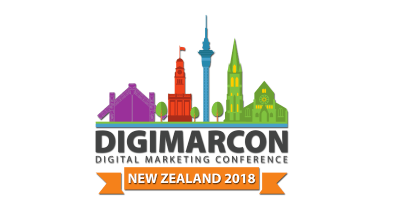 DigiMarCon New Zealand 2018 | Mac McIntosh Inc.
DigiMarCon New Zealand 2018 is one event you should not miss. 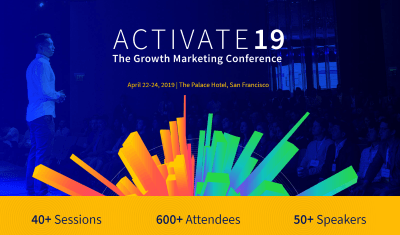 The event aims to inspire, motivate and enlighten anyone operating in the digital community willing to learn and leverage digital, mobile and social media marketing. 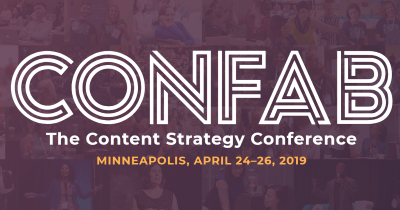 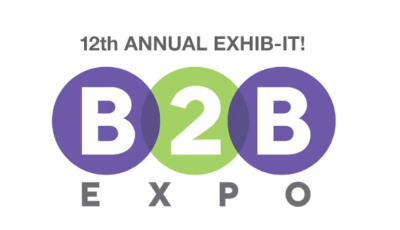 Hear a diverse group of exciting and influential people talk about new strategies and practices, innovative technologies that will help take your marketing efforts to the next level.